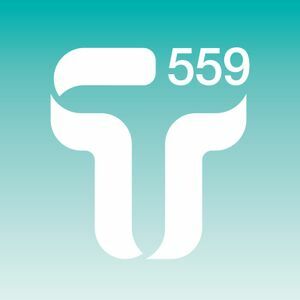 This show was 1st in the global tech house chart, 1st in the global techno chart, 1st in the global house chart, 1st in the global electronica chart and 1st in the global progressive house chart. New music this week from Bicep, Robert Babicz, a classic from Ananda Project plus the guest mix features a special mix from Gavin Hardkiss celebrating the 20th anniversary of the legendary Delusions of Grandeur album. Really digging all these Transitions. Very cool!! You and Pete Tong I really get into these days. From Chi-Town! Good job mates!! this is very nice! i`m loving it.